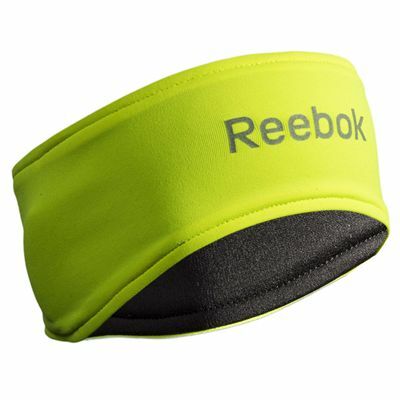 Boasting a reversible design on one side black classy colour, and on the other a luminous yellow for a touch of nonchalant vibrancy, the Reebok Double Layer running headband provides good amount of warmth for your ears and forehead during winter or colder jogging seasons with special double layer fabric. This contour-designed headband fits most heads with universal size and includes a refined, reflective Reebok logo granting visibility in low-light areas. 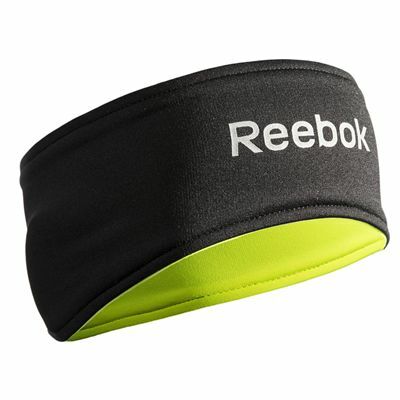 for submitting product review about Reebok Double Layer Running Headband.